Last week, I saw Allen Stone live at the Bowery Ballroom and he was truly outstanding live. His voice is so soulful and powerful. And he is such a great artist to see live with all of his energy and constant swaying. Last week, Bob Marley’s original song “Is This Love” was the MM Jam of the Week so this week’s MM Jam of the Week is Allen Stone’s version of Bob Marley’s classic. I hope you love Allen Stone’s version because it is one of my favorite versions that I have heard. I really love Bob Marley’s “Is This Love” song…the original is great but I have loved how so many artists have remade their own renditions of this song. I have heard almost every artist that I have seen live perform this song and it is even more awesome live. Enjoy the original for this week! Who’s your favorite stuffed friend? 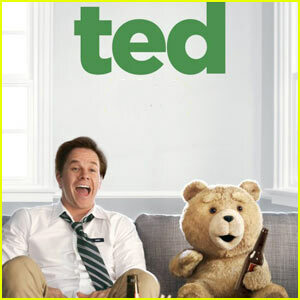 Recently, I watched the movie, Ted, which is one of the funniest movies I’ve seen in a long time. If you haven’t seen it yet, I strongly suggest you go watch it (and skip watching Magic Mike boo). The premise is about John, 35 year old guy and his friendship with his fave stuffed animal, Ted, who just happens to be a talking teddy bear. Ted has been John’s best friend since he was a kid and their friendship is a bond that can’t be broken. I know so many people can relate to this story because we’ve all had that stuffed friend that we had when we were kids and we slept with it every night. Maybe you still sleep with it every night…all good…I don’t judge. =) But most people can remember their stuffed friend that was loved so much that the fur was worn down, an eye was missing, the arm was hanging on by a thread or maybe stuffing was starting to come out. There’s no words to describe how much you loved that little plush. 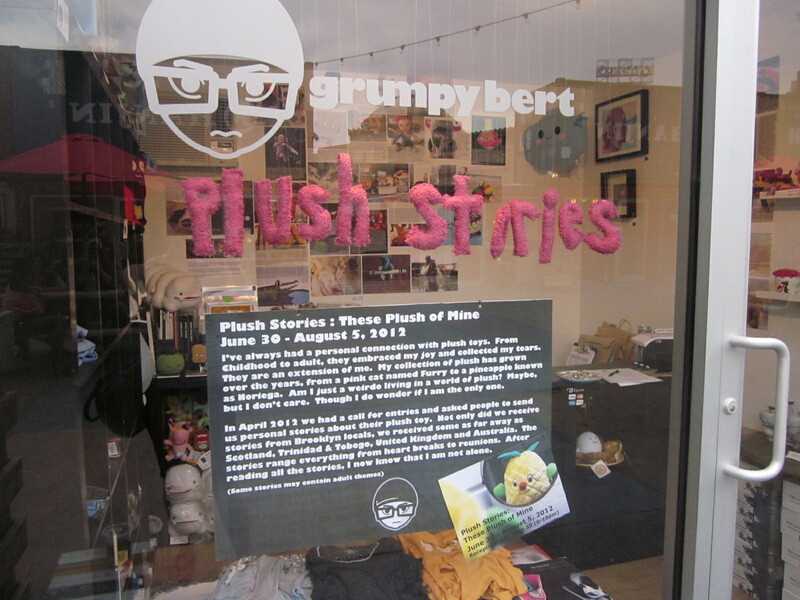 Recently an artist named Grumpy Bert was doing a call out for people to submit photos and stories about their favorite plush toys for his show Plush Stories: These Plush of Mine. 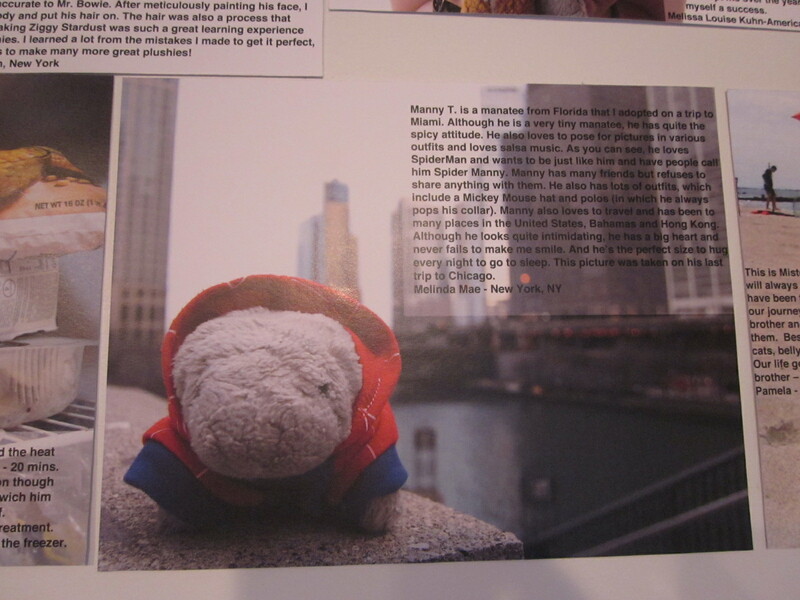 Of course, I couldn’t resist showcasing my own favorite plush, Manny T, and my photo/story was chosen and is currently on display in Brooklyn! =) Very exciting! Grumpy Bert held an opening reception for all of the folks that also had their photos/stories on display. He even invited everyone to bring their plushes to the reception. I was so honored to be a part of this show and it was so touching to see others’ photos and their very personal stories. 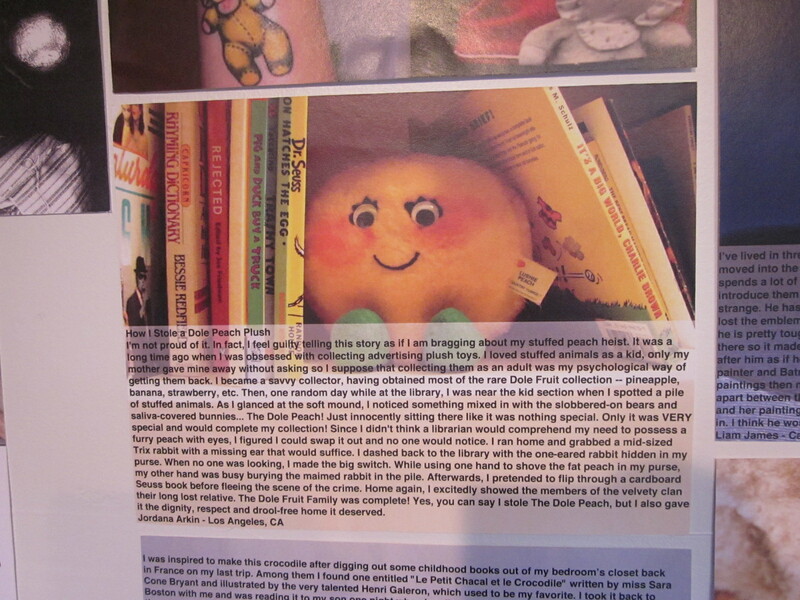 There were stories submitted from all over the world and everyone showed how much they truly loved their plushes. Here are photos from the show, including my photo and story of Manny T! 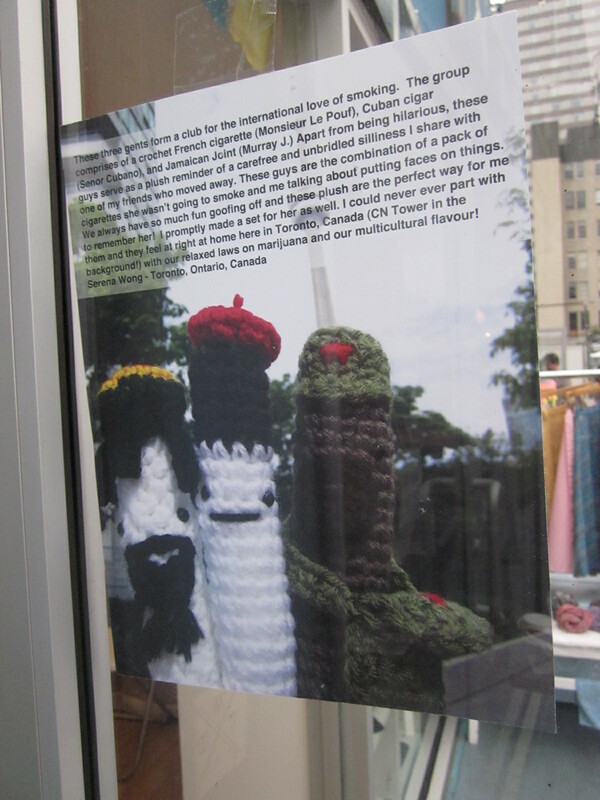 I am very honored to be a part of this display. 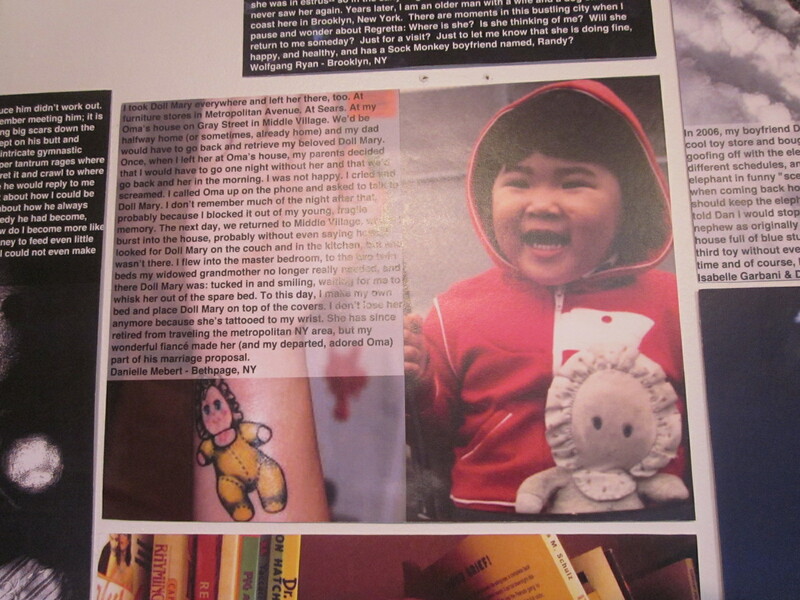 The photos and stories will be on display until August 5th at the Dekalb Market in Brooklyn, New York. Here are some photos that Grumpy Bert posted on his blog: Grumpy Bert Blog. Thanks Grumpy Bert for putting on such a fun show! Check it out and if you are in the NY area, please do stop by Grumpy Bert’s shop to see ll of the photos on display. And bring your favorite stuffed friend too! Or leave a comment and tell me all about your favorite plush! Aloha everyone! Hope you all had an amazing 4th of July holiday and are adjusting nicely back to a regular week of work. bleh…I know…But this week’s MM Jam of the Week is a blend of Hawaiian acoustic soul from Anuhea. I just recently saw Anuhea live and she sounds beautiful live…good music mixed with lots of talk of shakas and spam musubi. =) She even did a cover of Mariah Carey’s “Always Be My Baby” and Salt n Pepa’s “Shoop” and any throwbacks to 90s music is always good to me. This week’s MM Jam of the Week is “Big Deal” by Anuhea which she said was inspired by Ron Burgandy from Anchorman because of his ultra-clever pick-up line. In case you have not seen this hilarious movie, I have included the clip for you before the video of Anuhea. 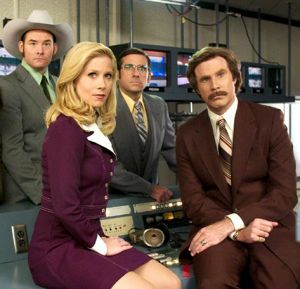 =) And I could tell you how much I love Anchorman but that’s got to be a whole other blog post…(anxiously awaiting Anchorman 2)! one of my fave movies! A few weeks ago, I finally did it…after 2 years of growing my hair out, I finally chopped off 11 inches to donate to Locks of Love! If you have not heard of Locks of Love, please visit their website to read all about this great organization that provides hairpieces to financially disadvantaged children in the United States and Canada under age 21 suffering from long-term medical hair loss from any diagnosis. 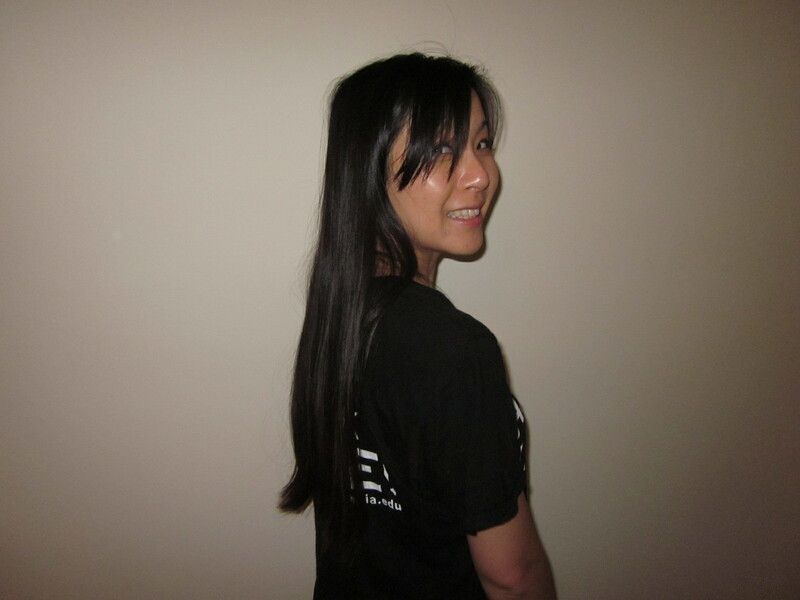 Locks of Love collects donations for hair that is 10 inches or longer. The mission of Locks of Love is to return a sense of self, confidence and normalcy to children suffering from hair loss by utilizing donated ponytails to provide the highest quality hair prosthetics to financially disadvantaged children. The children receive hair prostheses free of charge or on a sliding scale, based on financial need. 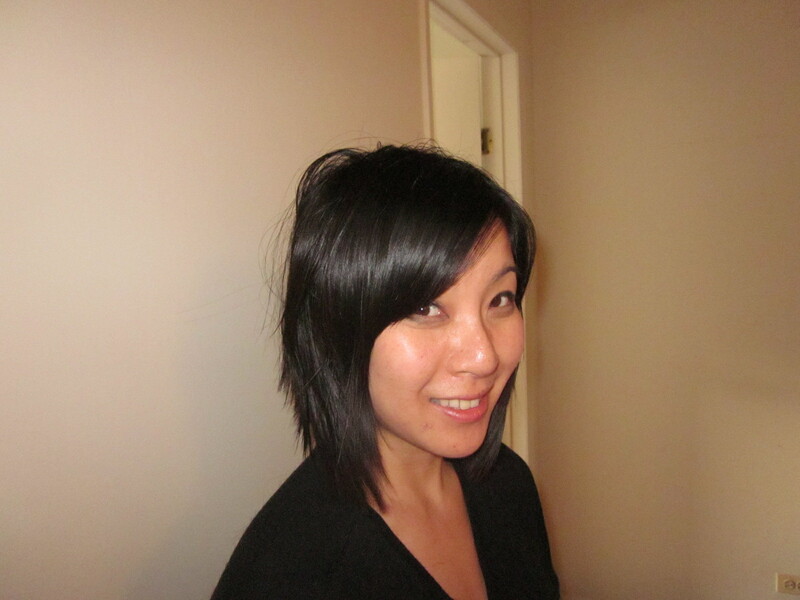 Thank you to my stylist, Mr. Daniel Ngo for an awesome haircut. I absolutely LOVE it especially for this warm summer weather! If you are ever in San Diego, please do see Daniel for his amazing haircutting skills. 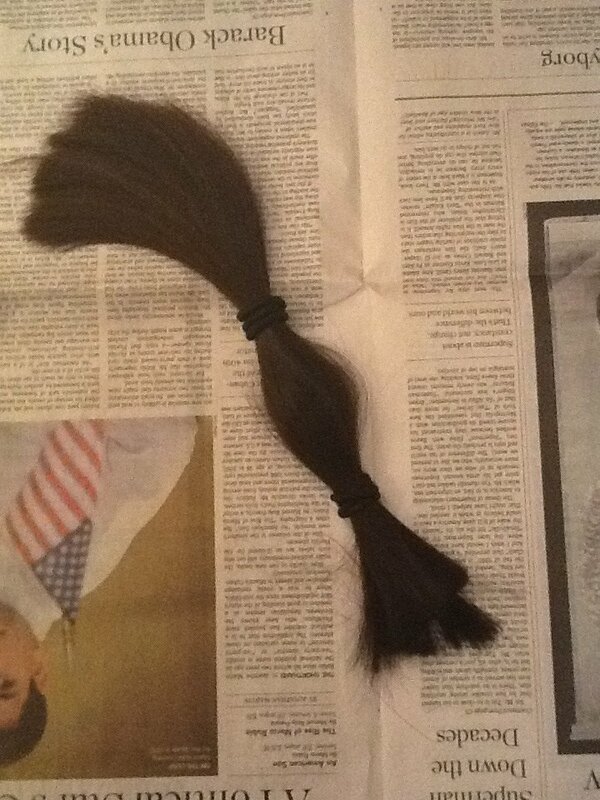 I have a few friends who also have been donating to Locks of Love for many years and keep donating each time that their hair grows out to the length needed to donate (10 inches). Much love to all of you! This is dedicated to all of my family and friends who have fought and survived through cancer and to those that are continuing to fight. I am in awe of your strength. So to all of you who are thinking of cutting your hair soon, please consider growing it long enough to donate to Locks of Love!